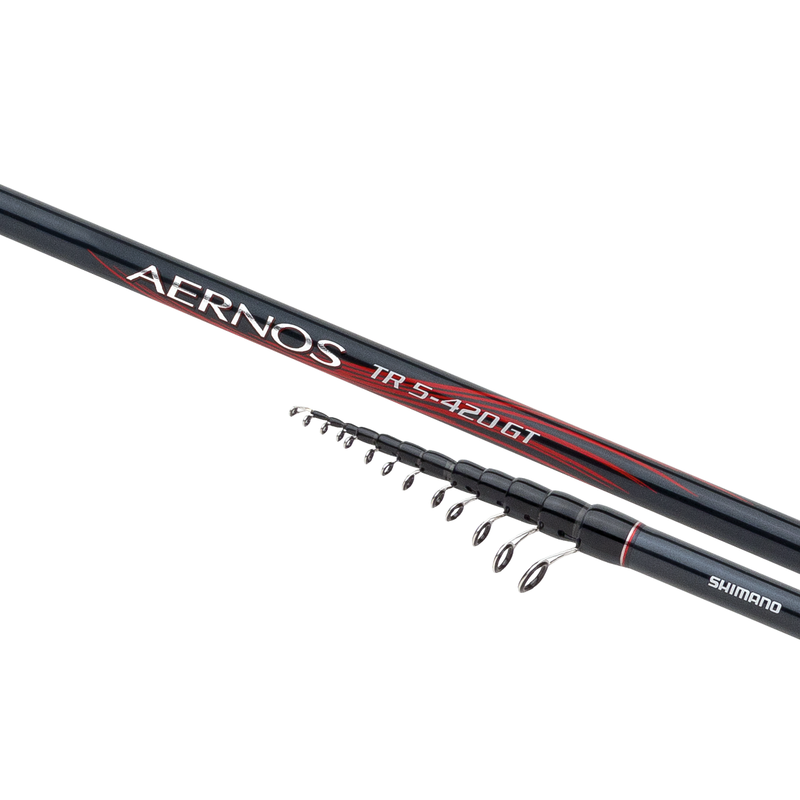 With this Aernos range, which includes 11 models, Shimano offer the widest range available for Tremarella style trout fishing. These rods are not only light and slim, but look great too. Whether fishing the lightest action 0, or the heaviest action 9, the sensitive tip will help you catch more fish.